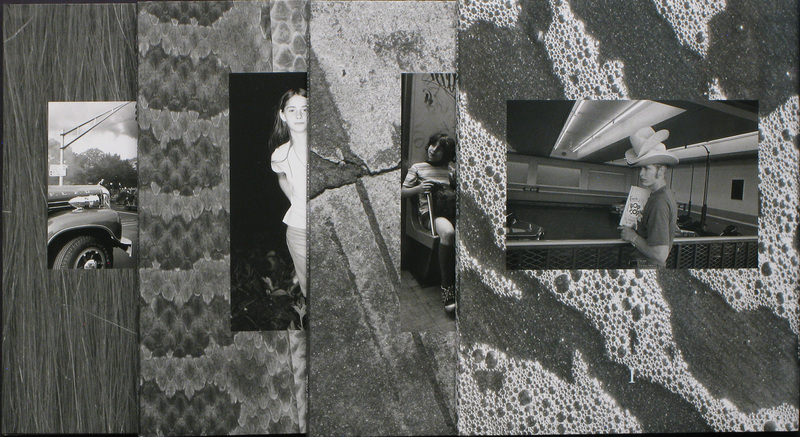 Book Review Subscription Series #5 By Mike Mandel, Susan Meiselas, Bill Burke, and Lee Friedlander Reviewed by Adam Bell Never overly precious, TBW’s Subscription Series has become more polished over the years, but still retains its DIY roots. Large or small, sent all at once or slowly over a year, they always demand attention and are well worth the wait. Lee Friedlander.. TBW Books, 2016. 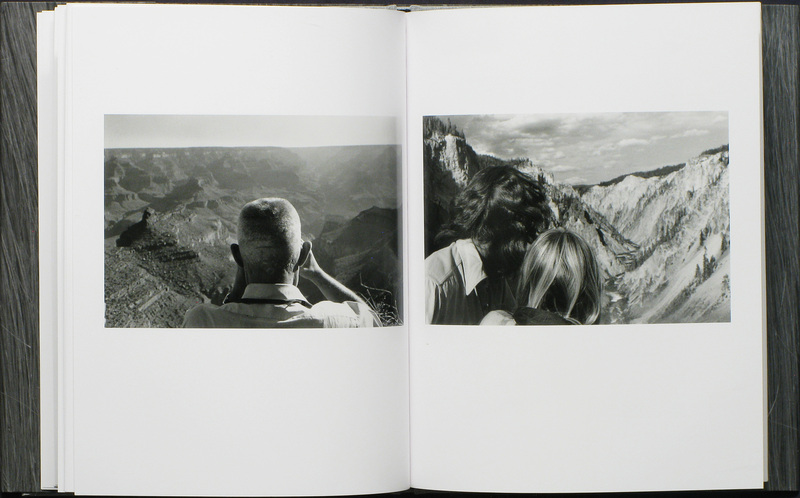 TBW Books began its subscription series in 2006 with a simple premise — 4 books by 4 photographers. The modest 5x7 books were mailed to subscribers over the course of the year and featured unpublished work by emerging and well-known photographers. 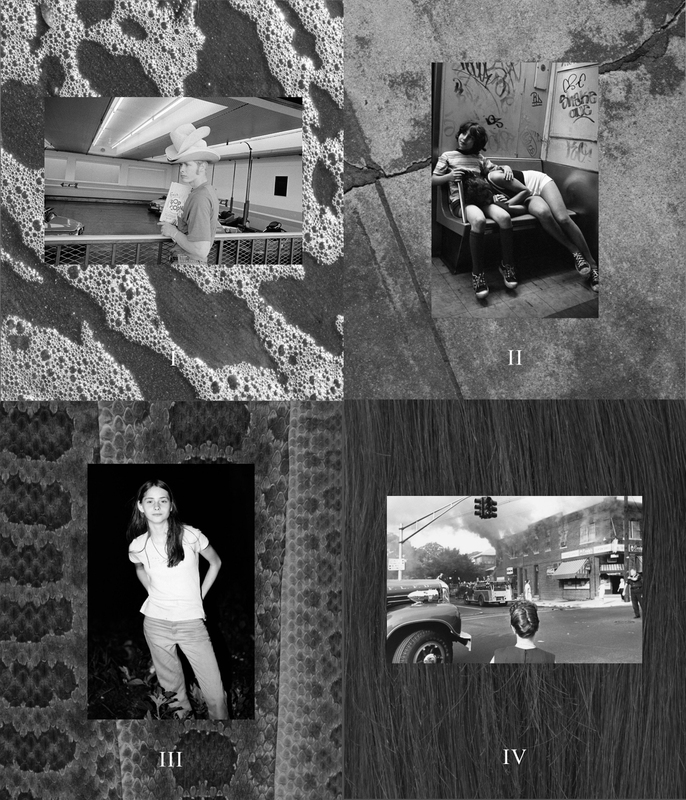 Despite changes in size and distribution over the years, the premise remained the same and has included the work of Mike Brodie, Dru Donovan, Wolfgang Tillmans, Katy Grannan and more. While the books have never been thematically linked, the latest series offers a look at several revised, reimagined, or formative bodies of work by four well-known artists: Mike Mandel, Susan Meiselas, Bill Burke, and Lee Friedlander. Never overly precious, TBW’s Subscription Series has become more polished over the years, but still retains its DIY roots. Large or small, sent all at once or slowly over a year, they always demand attention and are well worth the wait. Subscription Series #5 By Mike Mandel, Susan Meiselas, Bill Burke, Lee Friedlander.. TBW Books, 2016. 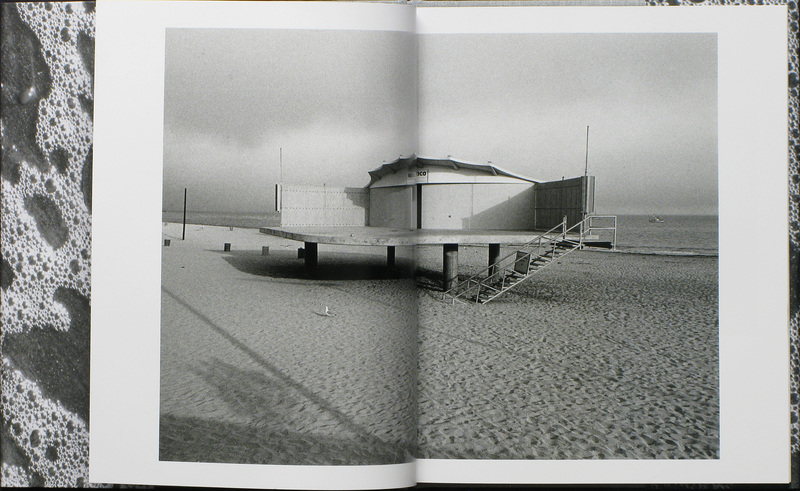 Book One, Mike Mandel’s Boardwalk Minus Forty, began as a begrudging degree requirement. After submitting an assortment of conceptually minded work for his MFA degree, including projects that would later gain acclaim, Mandel failed. In order to pass and get his degree, Mandel ventured out into the world to make the pictures he felt the committee wanted to see—or “real photography” as he was told. (It’s notable that Robert Heinecken was the only person on the committee who voted in his favor.) After a summer of shooting along the Santa Cruz boardwalk, he returned with photographs of California beach culture in the vein of Winogrand, Papageorge and others. Raw, whimsical, and full of pathos, the work reveals a carnivalesque landscape that often seems to parody the very beach photography he felt compelled to make. As a protean trickster, it’s no surprise Mandel produced a strong body of work. On the one hand, Mandel fulfilled the role of a dutiful, albeit disgruntled, student, but more likely it’s a sly trick of the hat. He gave the committee what they wanted and passed. While it might be easy to see the work as either imitative or performative, Boardwalk Minus Forty is a lot more. If Mandel’s work over the years has playfully explored photography’s varied field, this work demonstrates the abiding presence and power of the observational mode. Even with a tongue defiantly in cheek, it still has a lot to say and show. 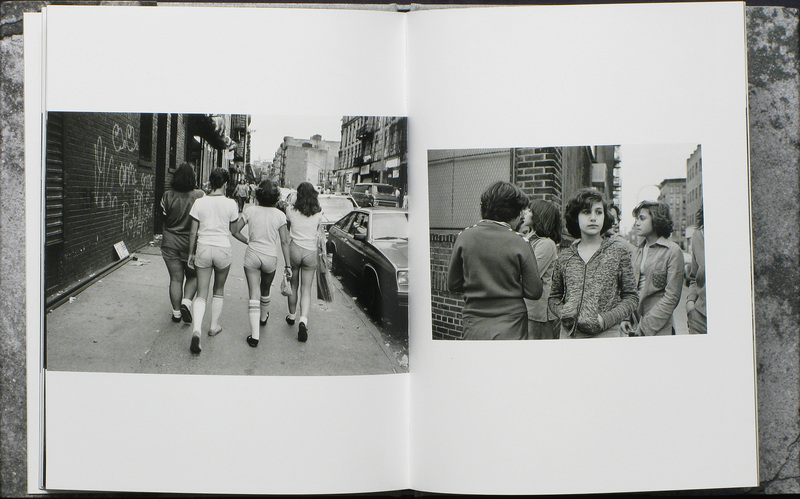 Book Two, Prince Street Girls, presents an early project by Susan Meiselas from the mid-70s. Bookended by her equally celebrated work on carnival strippers and conflict in Central America, Prince Street Girls follows a pack of young Italian-American girls who lived in Meiselas’ neighborhood in Little Italy. Largely unsupervised, the girls roamed the streets of New York City with glorious abandon. The work follows them from adolescence to young adulthood as they playfully mug for the camera on the street in school uniforms and gradually move to lounging on the beaches of Coney Island and lighting each other’s cigarettes as teens. The touching Black-and-white images are accompanied by notes the girls wrote to Meiselas about their lives and their experience being photographed, which greatly enriches the work. 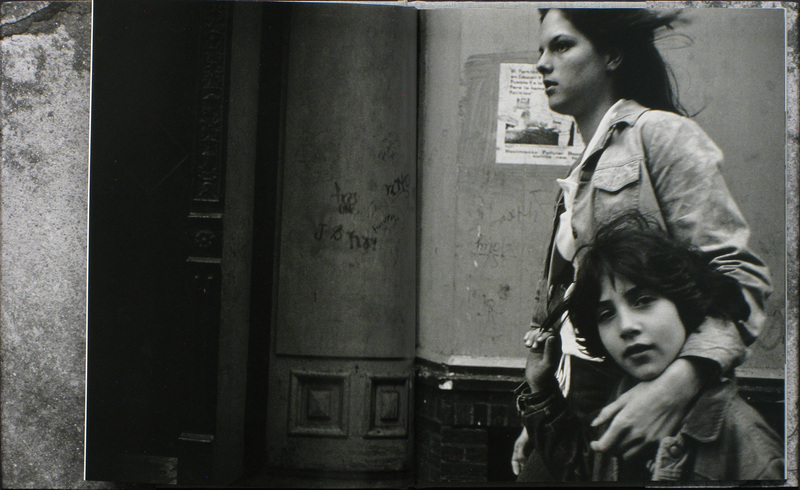 As Meiselas recounts, “The girls were from small Italian-American families and they were almost all related. Sometimes they would reluctantly introduce me to their parents…I was their secret friend.” Shot with the affection of an insider, the work is a poignant look at the intimacy of female friendship. The contributions of Bill Burke and Lee Friedlander instead present work culled and reedited from their archives. 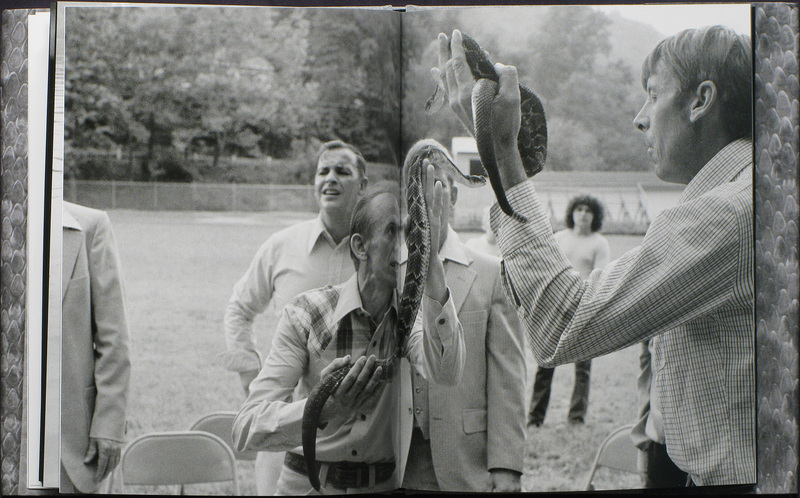 Shot in the mid-to-late 70s, Bill Burke’s They Shall Take Up Serpents looks at the lives of several coal miners, who also practice snake handling, a part of the Holiness movement and conducted at Sunday church services. In the images, young boys slowly mature into men, they venture underground, pose with friends and girlfriends, and hunt for rattlesnakes to use in upcoming Sunday services. If they faced danger underground in the mines, their activities above ground left them equally vulnerable. As a short text in the book discloses, the son of a local Reverend died shortly after being bitten at a service. Less autobiographical than some of his works, They Shall Take Up Serpents displays Burke’s uncanny ability to infiltrate otherwise insular communities. 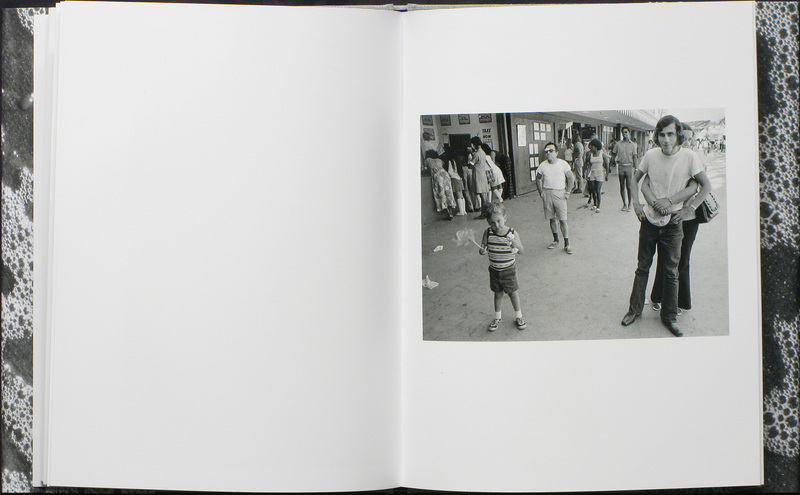 Like Meiselas’ work, Serpents reveals a largely secret world with fierce devotion and candor. Unlike almost any photographer working today, Lee Friedlander has proved himself to be singularly adept at omnivorously approaching the panoply of photographic genres and subjects. Portraits and self-portraits, still-lifes, landscapes, street photography, and more are all often shot by Friedlander at once, only to be sorted out later. The fact that Friedlander has done this for over 50 years is nothing short of astonishing. 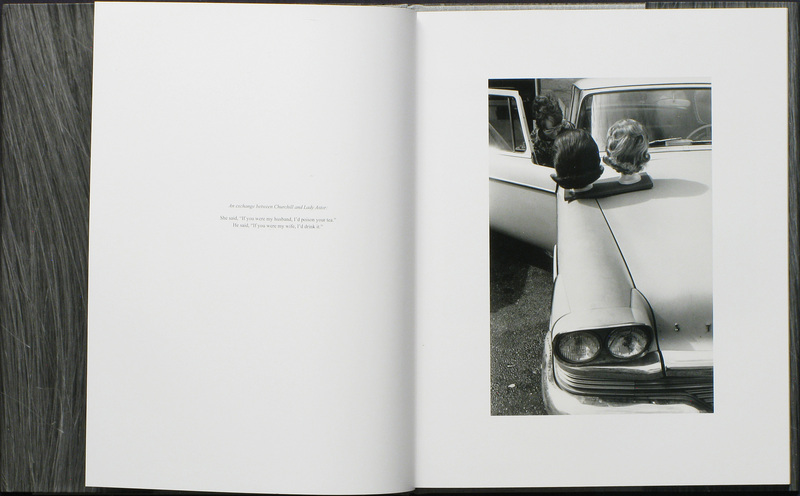 In this book, we see a signature Friedlander image in dozens of iterations—a head, shot from behind, set against a landscape or scene. Formally and conceptually witty, the aptly titled Head, contains many known and unknown images throughout his career. 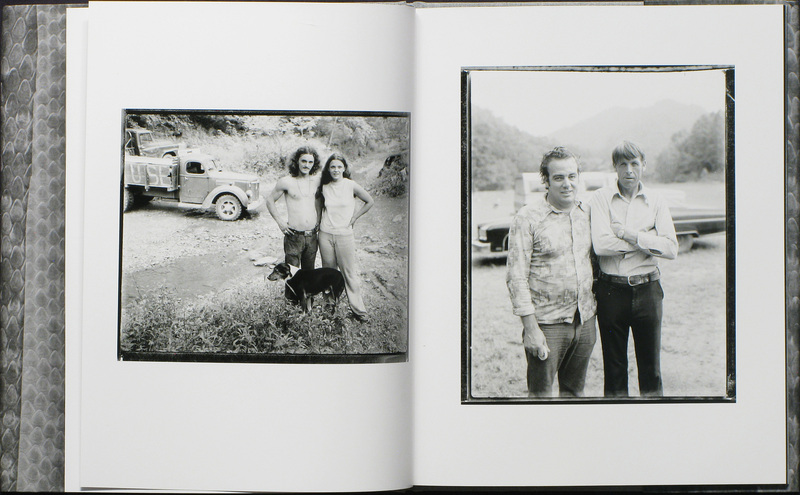 Moving through the book, there is the pleasant mirroring of heads (our own and that in the picture) that occurs, drawing our attention to the act of looking and framing both inside and outside the photograph. What seems like a glib one-liner gains depth and subtlety upon closer and repeat viewings and demonstrates Friedlander’s consistently astute gaze.